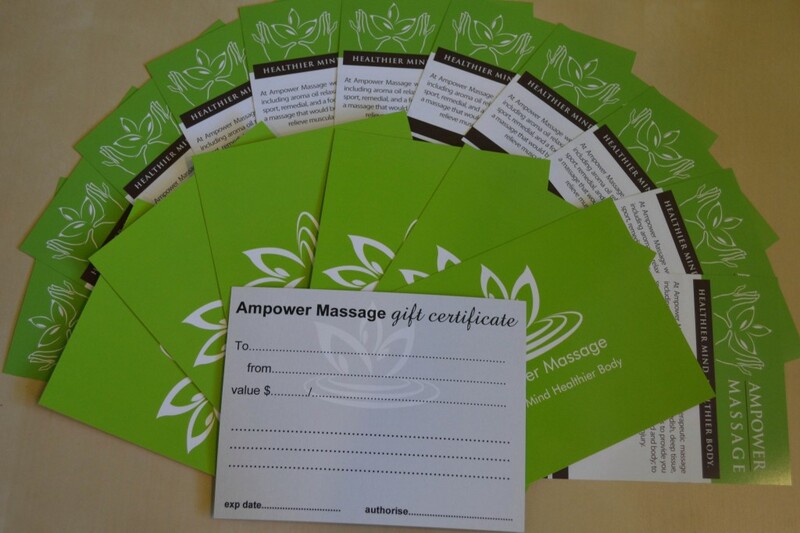 Our Gift Certificates are available in our Chastwood studio. For your convenience we can also send them FREE of charge within Australia through the Australian Post . Please allow 2-3 business days for deliveries in major capital cities.